Cape Town, South Africa. Its booming art scene is capturing the attention of collectors from America and Europe. Cape Town has produced art like eloquent oil paintings by Irma Stern, sculptures made completely from bottle caps by Ghana’s El Anatsui and interconnected sculptures and paintings by Lionel Smit. Art museums and galleries in South Africa, such as the Association of Visual Arts Gallery, are featuring such pieces for both collectors and the general public. Sale prices are reaching new heights, as collectors bid via phone from countries across the world. So far, more than 600 lots have been sold. 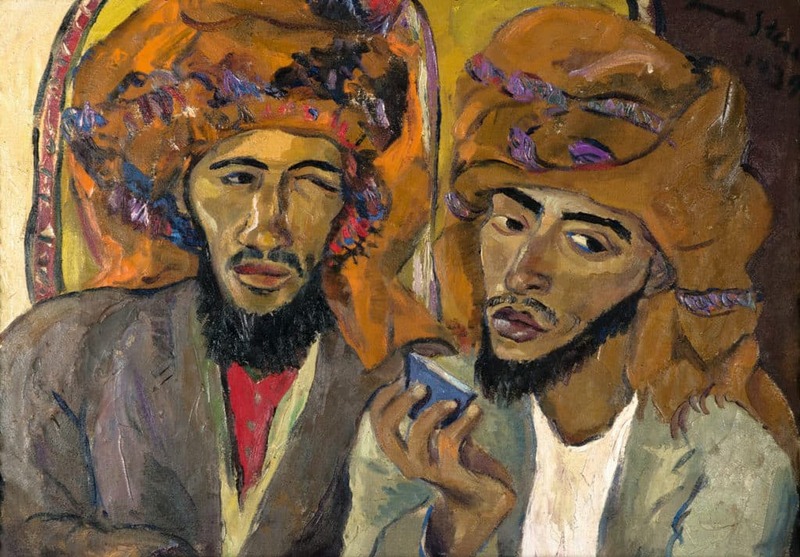 The painting “Arab” by Irma Stern sold for more than $1.4 million alone. You can also find art pieces from South Africa’s William Kentridge and former prisoner-turned artist Blessing Ngobeni. Investment is coming from foreign buyers not only because of South Africa’s artists, but because of the favorable exchange rate on the rand. The boom is South Africa’s art scene is also being attributed to the debut of Zeitz Museum of Contemporary African Art also known as MOCAA. It is regarded as the world’s largest contemporary African art museum. It has also helped spark a great deal of interest in Africa’s great artistic heritage.